Are you Awakening to the planetary shift in consciousness? Are you tired of the constant stress and struggle of polarized opposition? Did you know that your human energy field is constantly responding to an invisible, vibrant force of creative power that can be tapped and utilized at any given moment? What if everything you knew about the human condition is wrong? 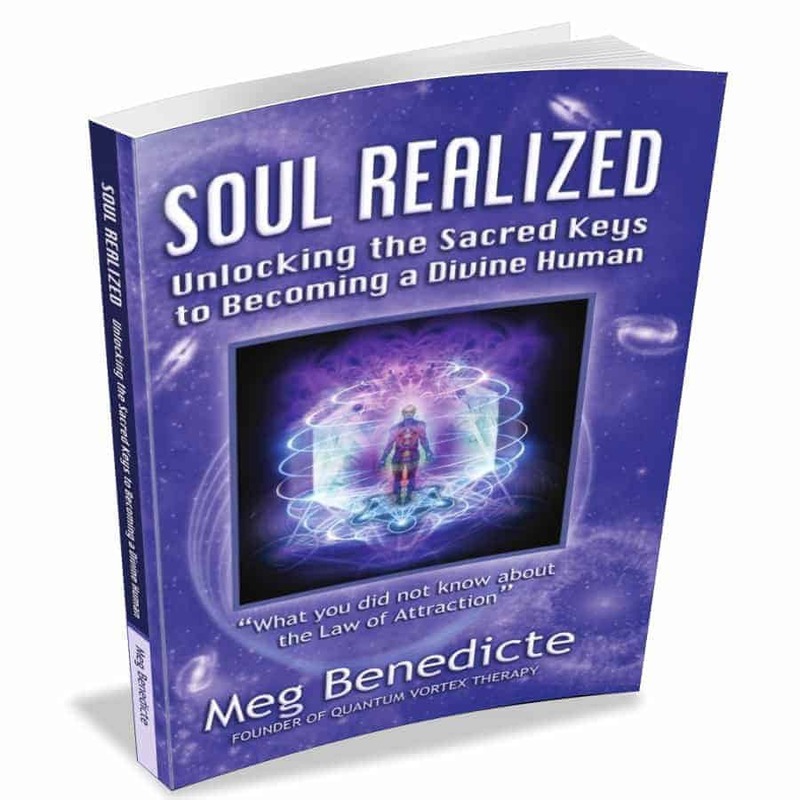 Drawing from two decades as a Quantum Healer, Meg Benedicte unveils astonishing insights about the history of humanity and our genetic coding. Her groundbreaking understanding of Bio-Energetics explains the causes of disease, depression and unhappiness. Learn how you can transcend duality, master your holographic mind as an Alchemist, and activate the original human blueprint with Soul DNA so you can evolve into a 12th Dimensional Human! Soul Realized unveils the missing link that will make The Secret and the Law of Attraction effective in helping the masses attain peace, love, happiness and abundance. It is not what you’ve been told! 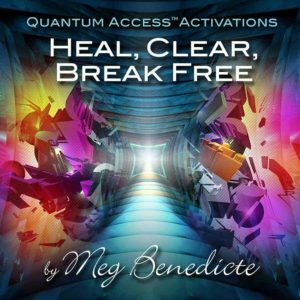 By bridging the principles of quantum physics with those of metaphysics, Meg Benedicte offers her innovative process to those seeking to break free from the downward spiral and decay of time, so they can access the Zero Point Field in the Quantum Vortex. 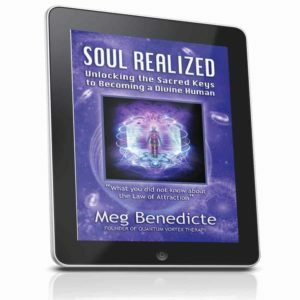 After reading Soul Realized, you will discover the sacred keys that unlock humanity’s evolutionary ascension and experience personal healing and transformation of your body, mind and spirit in ways you never imagined was possible! Based on REAL case studies and client sessions! Includes Powerful Meditations designed to activate Soul Realization and personal transformation.